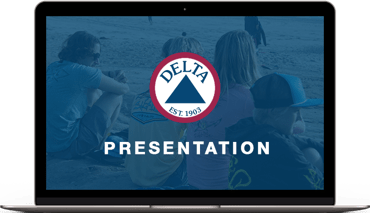 Delta Apparel, Inc., along with its operating subsidiaries, M. J. Soffe, LLC, Salt Life, LLC and DTG2Go, LLC, is an international design, marketing, manufacturing, and sourcing company that features a diverse portfolio of lifestyle basic and branded activewear apparel, headwear and related accessories. The Company specializes in selling casual and athletic products across distribution tiers, including specialty stores, boutiques, department stores, mid-tier and mass chains, and the U.S. military. The Company's products are made available direct-to-consumer on its websites at www.deltaapparel.com, www.coastapparel.com, www.saltlife.com and www.soffe.com. The Company's operations are located throughout the United States, Honduras, El Salvador, and Mexico, and it employs approximately 7,500 people worldwide.